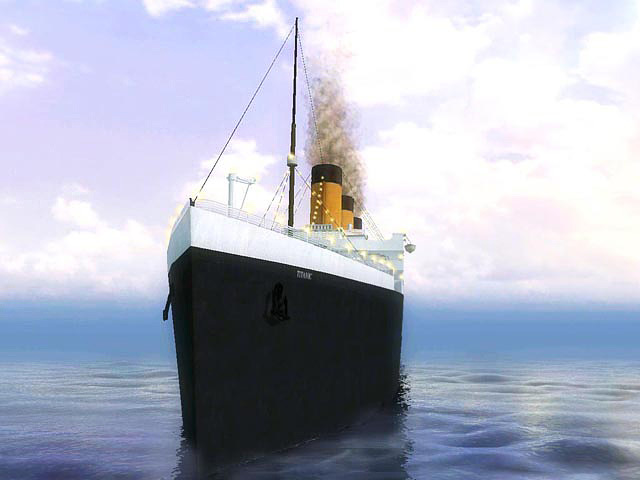 3D Titanic screensaver - Explore the legendary Titanic then and now! She was the biggest and the most luxurious liner of her time. 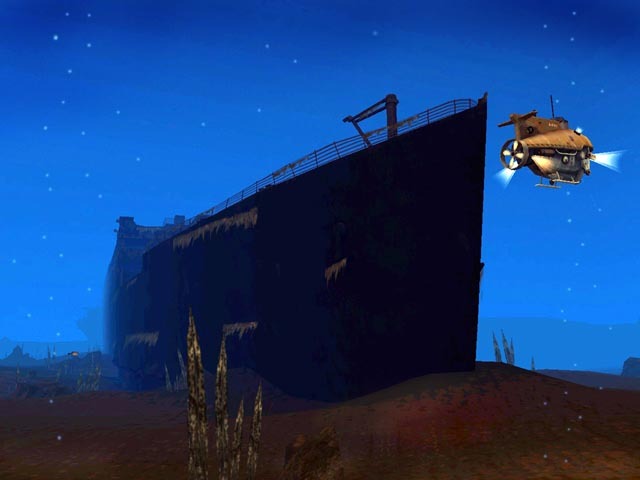 But the maiden voyage of the ship of dreams ended as a nightmare. 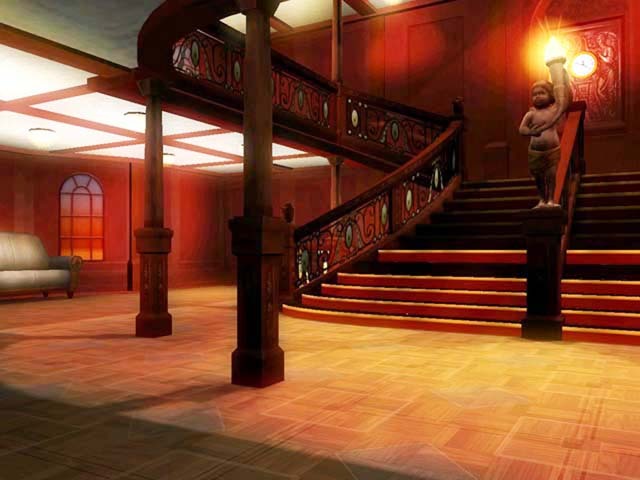 Dive into the depths of the Atlantic and explore the mysterious world of the Titanic imbued with the spirit of the past.